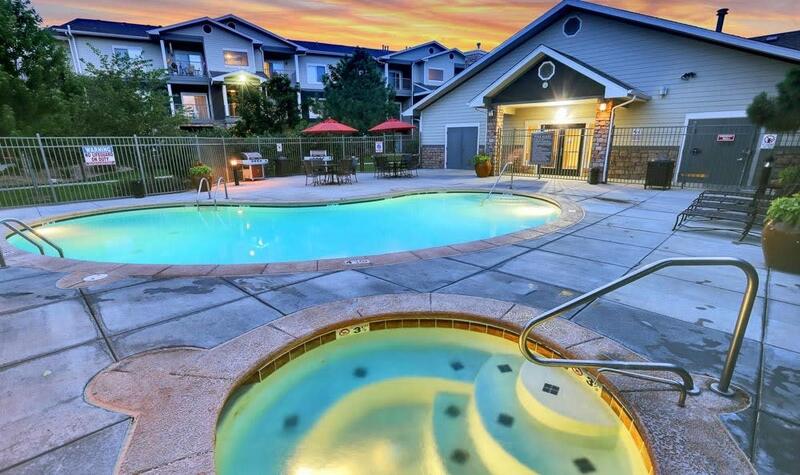 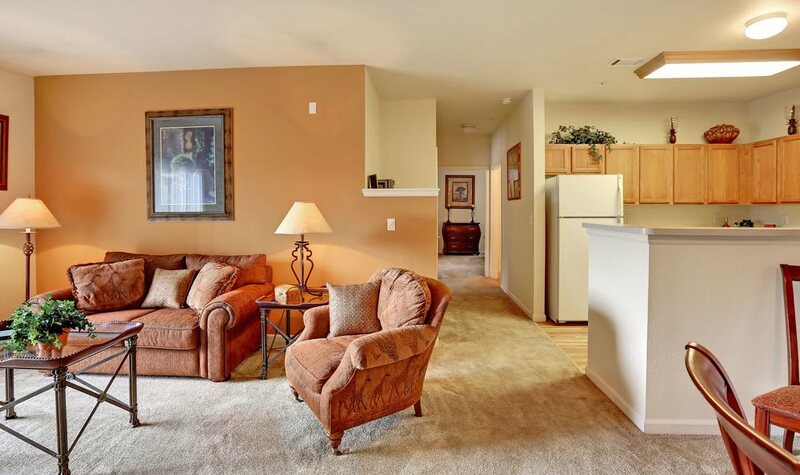 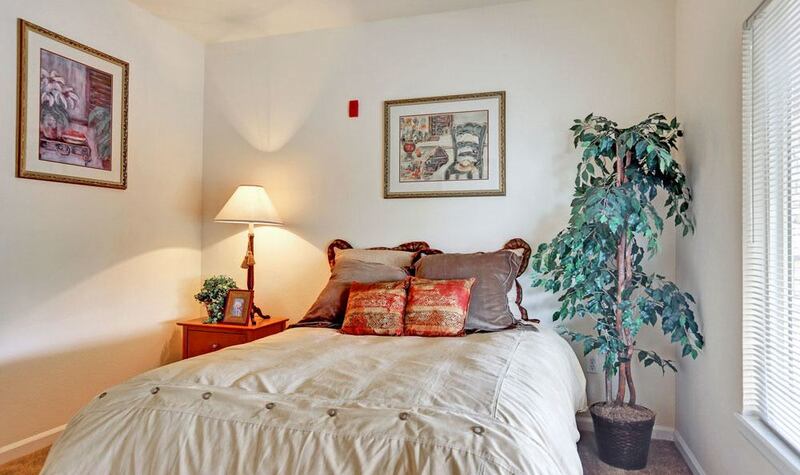 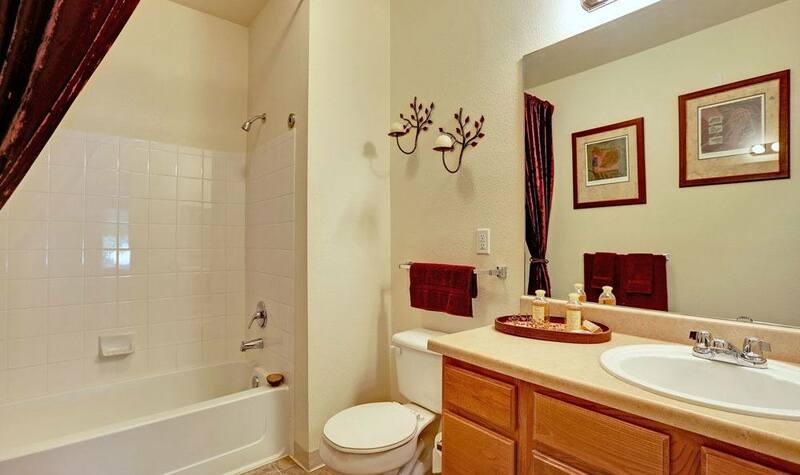 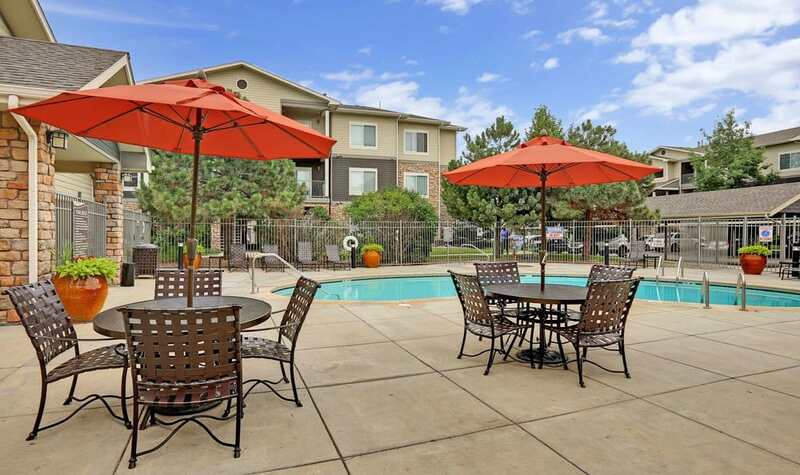 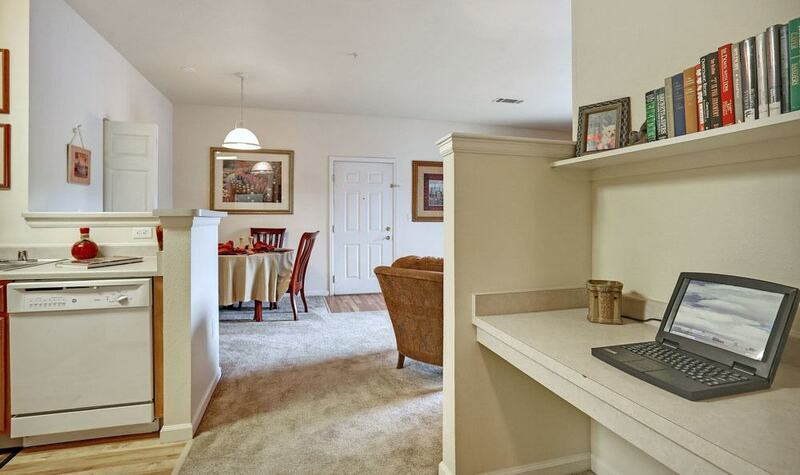 Take a look at the photos of Platte View Landing and imagine your life here. 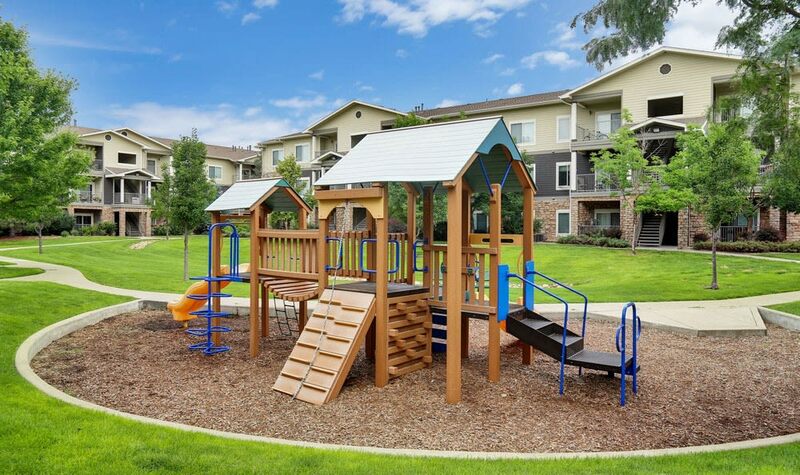 The most energetic members of your household will be instant fans of our outdoor spaces like the swimming pool and picnic area while kids young and old will love the playground. 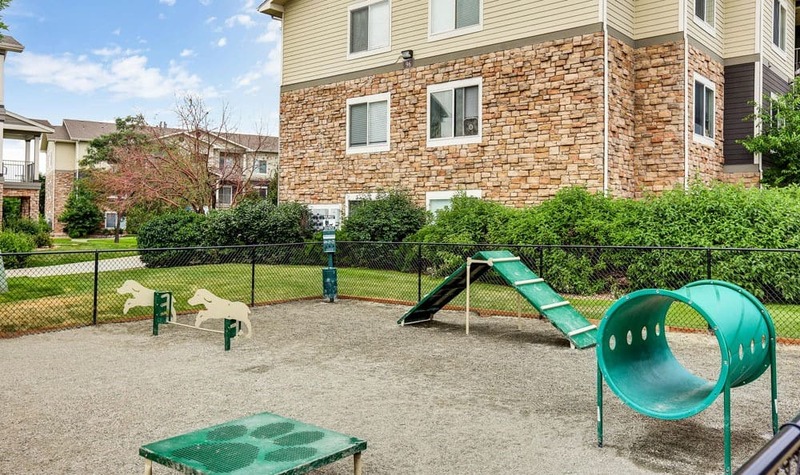 Those with a pup will appreciate the onsite dog park and agility area built just for them. 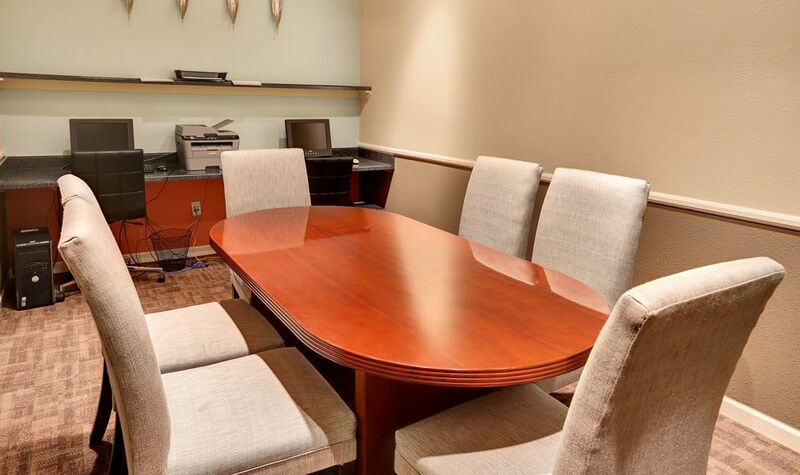 When you need a place to work without distraction, head on down to the business center. 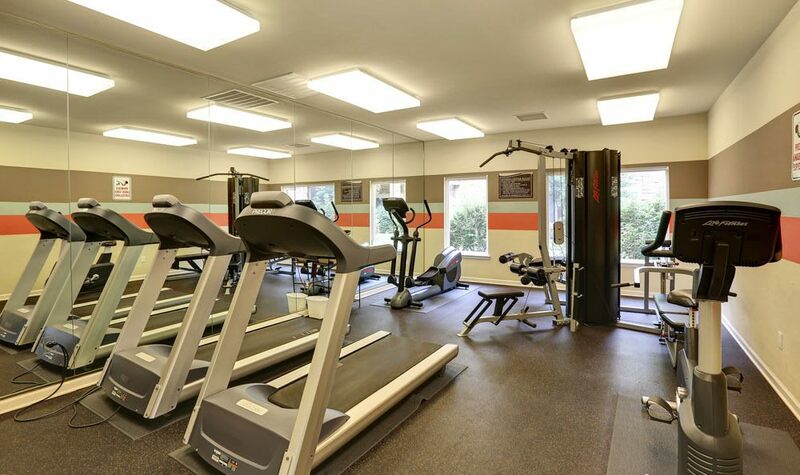 You can take advantage of the WiFi and computers there before calling it a day and joining friends and neighbors in the clubhouse. 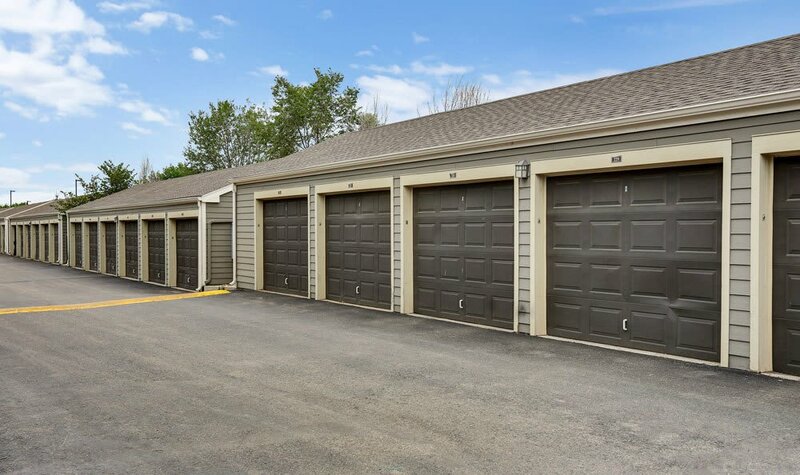 If you need additional storage space or a place to keep your vehicle out of the elements, there’s available detached garages and carport parking for your convenience. 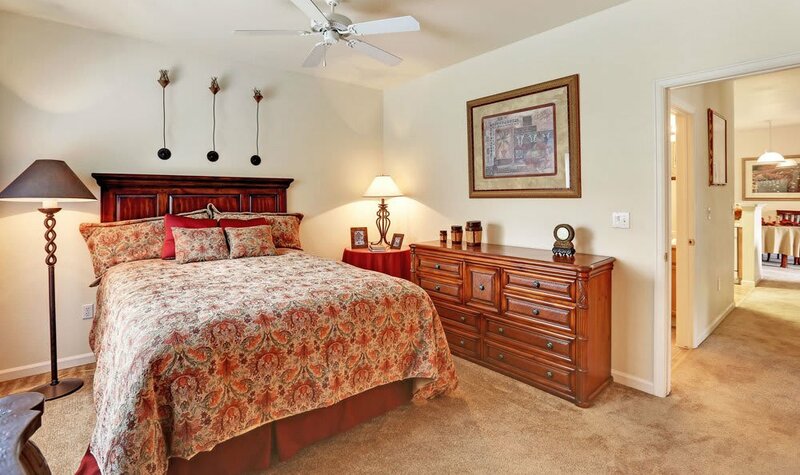 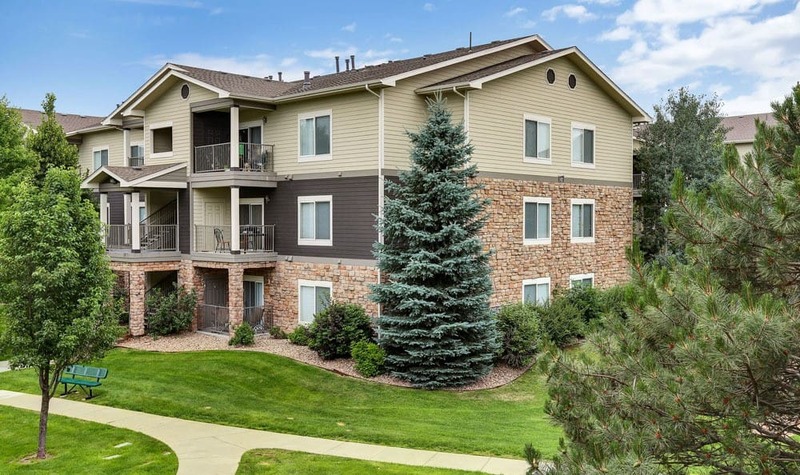 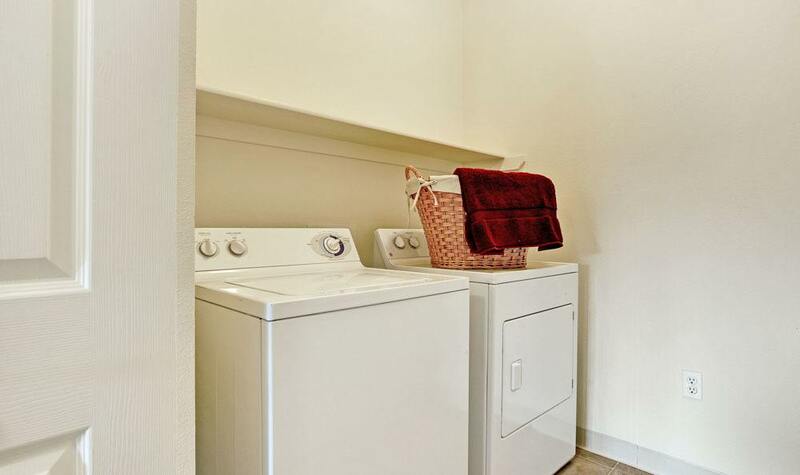 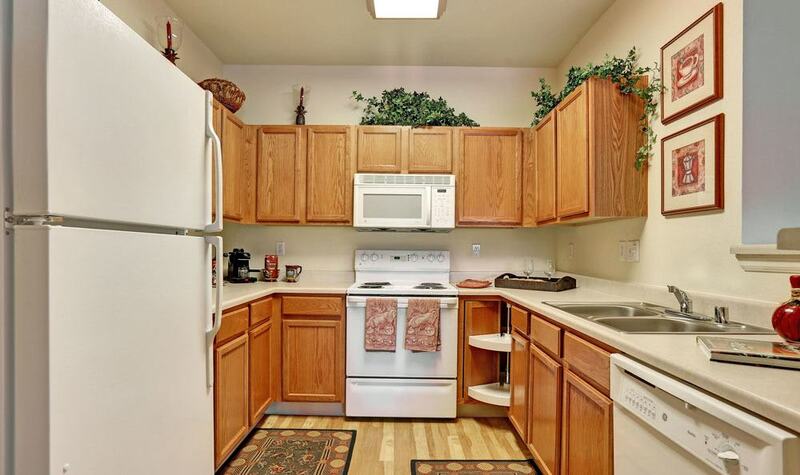 At Platte View Landing, we’re here to streamline your everyday living. 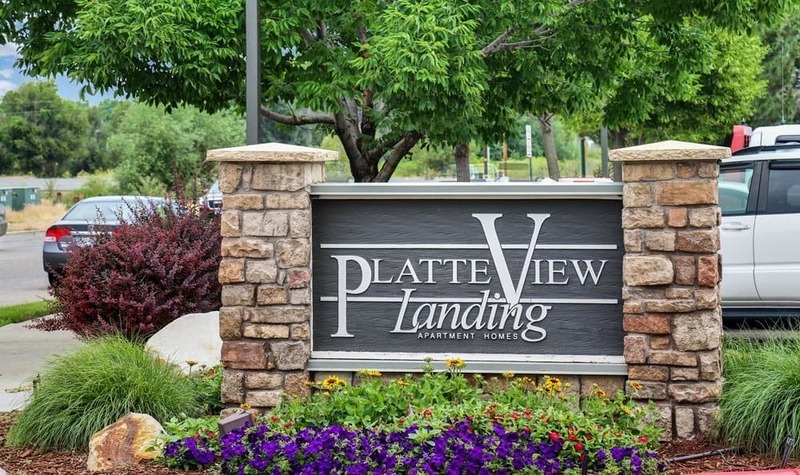 If you like the look of Platte View Landing, contact us today to see it in person.